Access Bank, one of Nigeria’s top tier lenders, is offering parents zero transfer charges on school fees payment to schools in Ghana through its AccessAfrica platform. 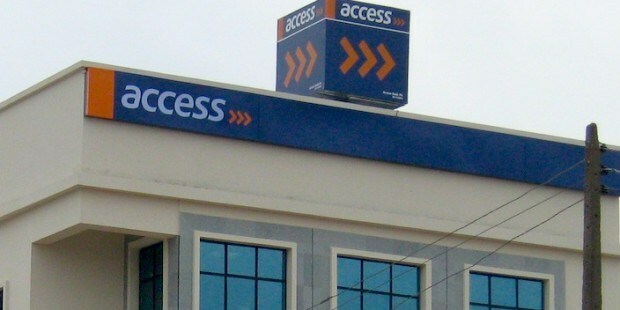 In a marketing communication examined by business a.m., the bank stated that the fees would be transferred from Nigeria to the Ghanaian schools conveniently, and at no cost when using the bank’s AccessAfrica platform or by just walking into any branch across Nigeria, adding that the offer only applies to Access Bank customers. Prior to this innovation, the bank charged $30 on transfers of $2000 and less and charged $40 for transfers above $2000. This is unlike other banks, where you are obliged to make use of ‘form A’. AccessAfrica is a payments product designed to enable efficient and effective transfers including but not limited to school fees payment, merchant payments, e-commerce payments, trade payments, diaspora worker’s payments from person to person or business to business.